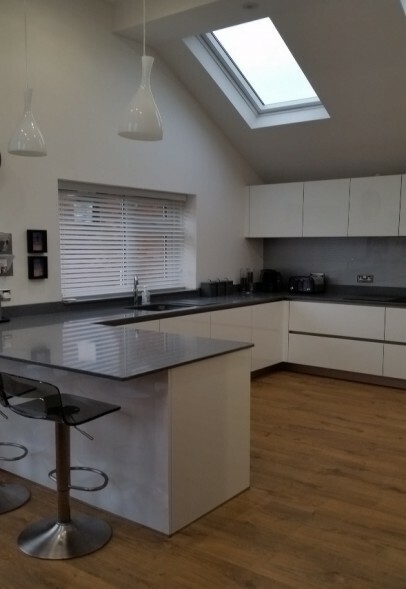 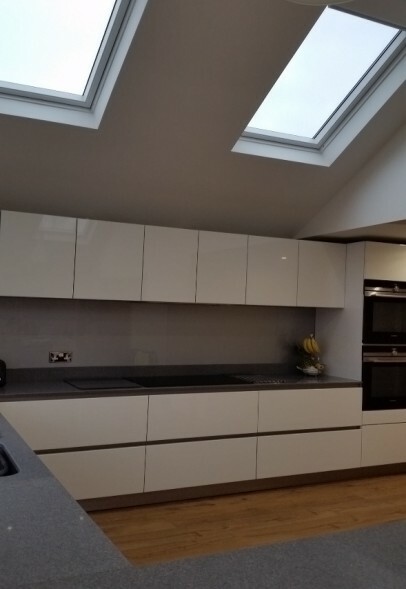 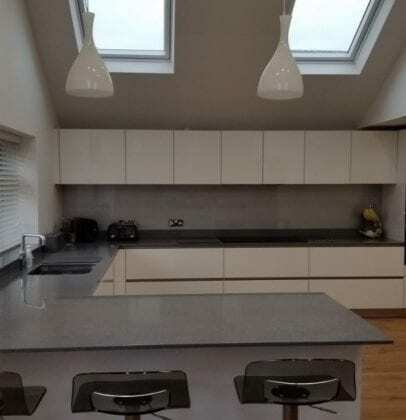 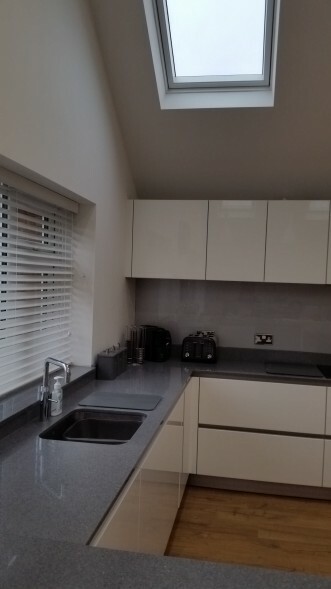 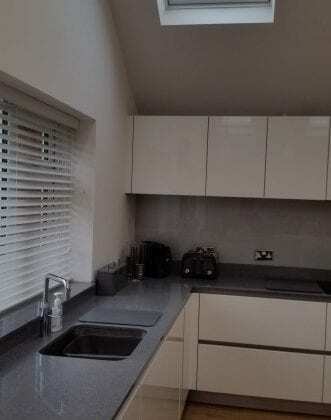 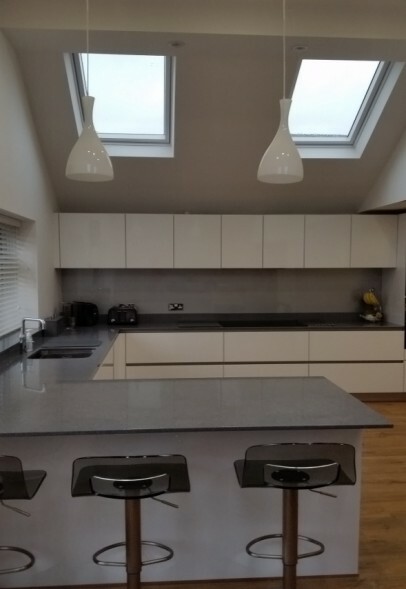 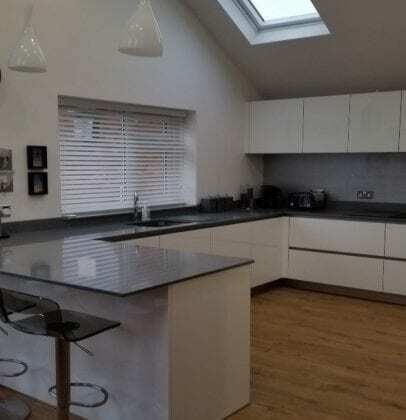 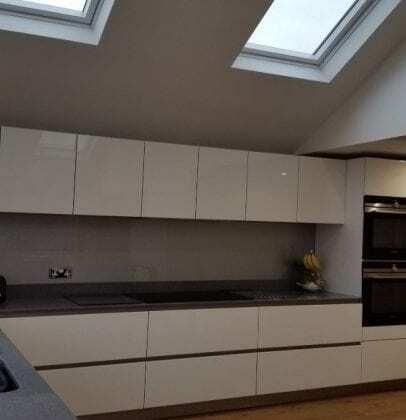 Thank you to Caroline Clune from Cuffley for letting us have these great looking photos of her completed Next125 kitchen and for the positive feedback. 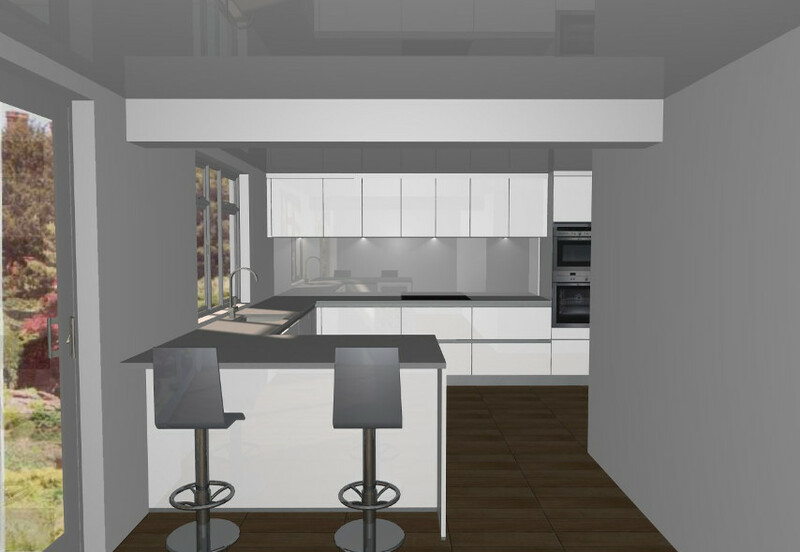 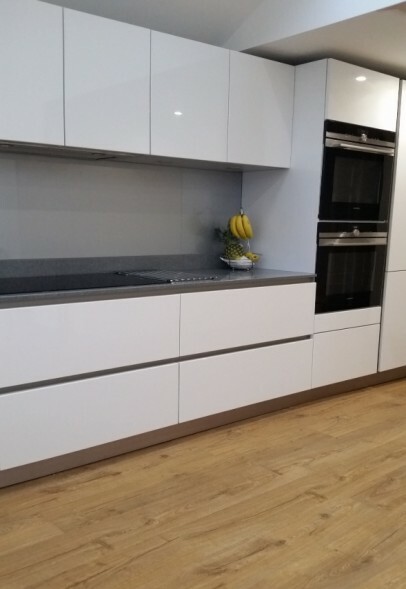 Caroline chose Crystal white high gloss lacquer finish for her units with Primus steel sided drawers internally. 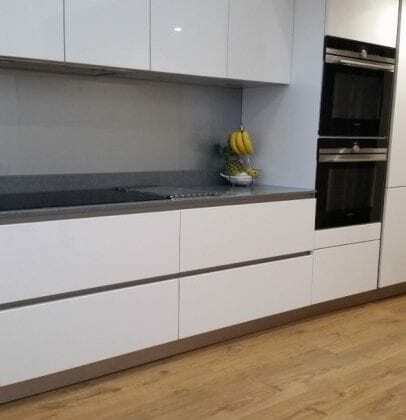 The wall unit height is 625 mm and they feature factory fitted built in LED underlights.